Welcome to the website of MB Executive Travel. We offer clients the best in chauffeur car hire in Oxfordshire and the Cotswolds. Whether you require transport for airport transfers, a business meeting, cruise line transfers or an evening out at the theatre or a restaurant, our executive car hire services are available around the clock. 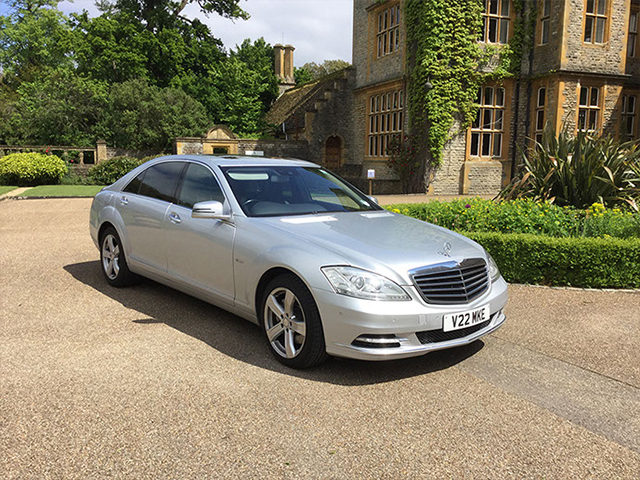 We know only too well that a flawless appearance, reliability and punctuality are the least you’d expect from a private chauffeur hire company such as ourselves. It’s the same standard that we apply ourselves to which adds to our reputation as a respected executive car hire company in Oxfordshire and the Cotswolds. 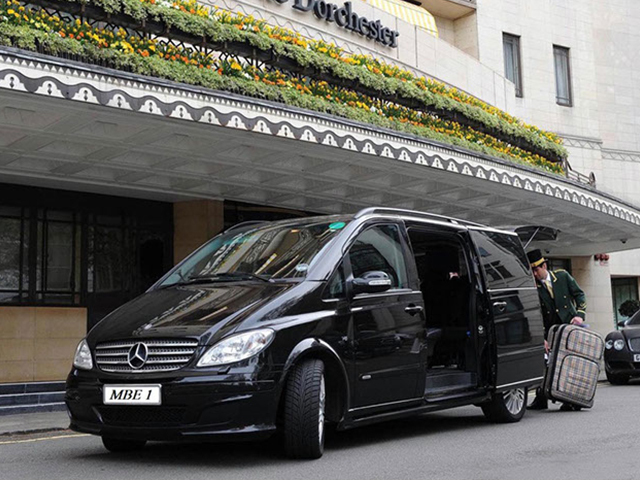 MB Executive Travel private chauffeur hire means that we can take you to a day at the races, a trip to London or Birmingham for shopping, sports events at Wembley, Twickenham or Henley, in fact anywhere in the UK you wish to go. We supply newspapers and cold drinks to help your journey go that little bit smoother. If you do have any special requests then please let us know and we will aim to fulfil this on your behalf. Our impeccably dressed chauffeurs will arrive earlier than your scheduled pick up time at your Oxfordshire or Cotswolds address as we want to give you a smooth and unhurried ride to the airport. Our attention to detail means that if you’re flight has been delayed departing or arriving, we will tailor all airport transfers to the scheduled time. We will keep you informed of any changes to your schedule of course and help relieve the stress out of the situation. The same applies for our specialist seaport and cruise line transfers. We will make sure you arrive in good time before you embark on a boat journey off the coast and collect you on your return. 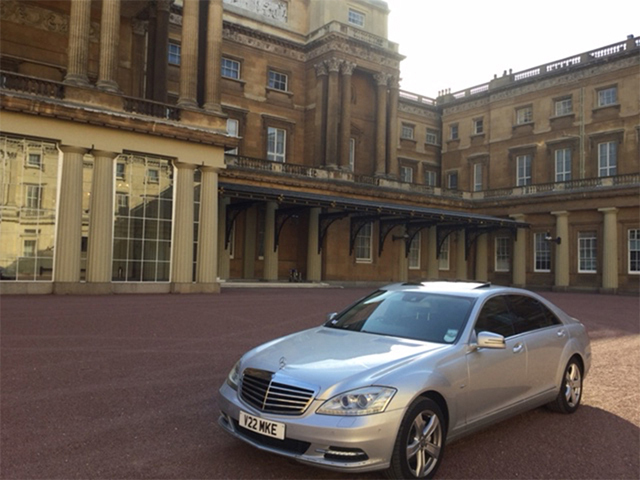 Our competitive rates mean that executive car hire is a far cheaper way to travel than most realise. There are corporate accounts available for regular customers as well as our ‘pay as you go’ travel option. All private chauffeur hire is fully insured and all drivers are fully trained to ensure a smooth, friendly and safe ride. For more information or to book our chauffeur car hire to your Oxfordshire or Cotswolds address, call us now on 07770 993577.